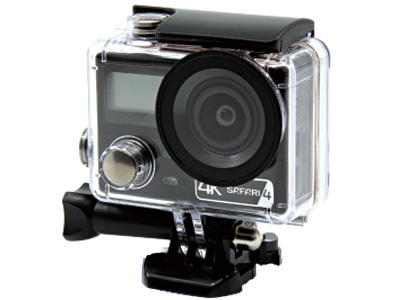 Capturing all your adventures in high resolution with the Safari 4 4K Action Camera. Featuring a 170 degree ultra wide angle lens to capture complete scenes, WiFi functionality for sharing on-the-go, slow motion mode and much more. Active people who enjoy the outdoors for fun, exercise and the outdoor lifestyle have all seen Action Cameras during their time outdoors, if they don't already have one, two (or more) themselves. One reason every outdoor enthusiast doesn't own an action camera today is quite frankly the high cost of entry. 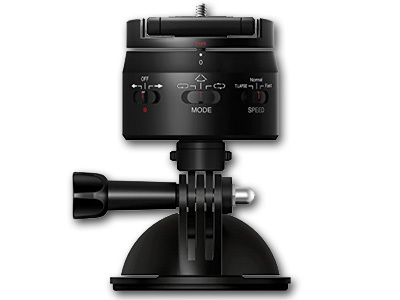 Now the Safari Full HD Action Camera 3 takes care of that problem by offering quality 1080p videos at value prices. Lowering the price of Full HD 1080p action cameras opens up this exciting new lifestyle and hobby to more people than ever before. For additional protection, consider purchasing an extended 3-year warranty bringing the total warranty period to 4 years! Click on the warranty section on the checkout page.